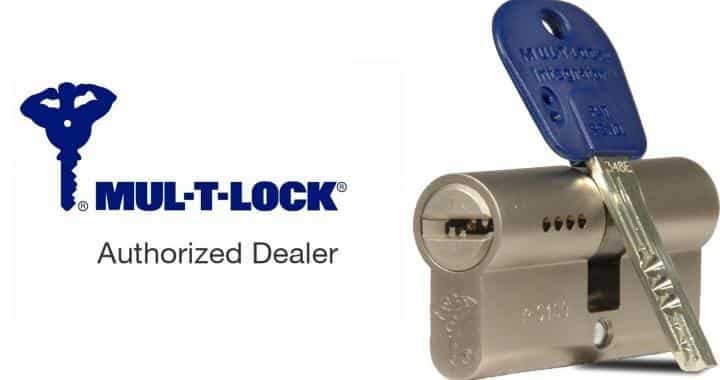 Dr Locks are pleased to announce that we are now 100% authorised dealers for Mul-T-Lock® high security locking systems with high security restricted key systems. Mul-T-Lock® are a leading supplier of high security solutions and access control systems throughout the UK and Ireland, providing some of the very best hardware in the market today. It’s a real privilege that Dr Locks have been authorised to distribute such a high quality product. For over four decades, Mul-T-Lock® has been a worldwide leader in developing, manufacturing and marketing High Security locking products and access control solutions for institutional, commercial, industrial and residential applications.